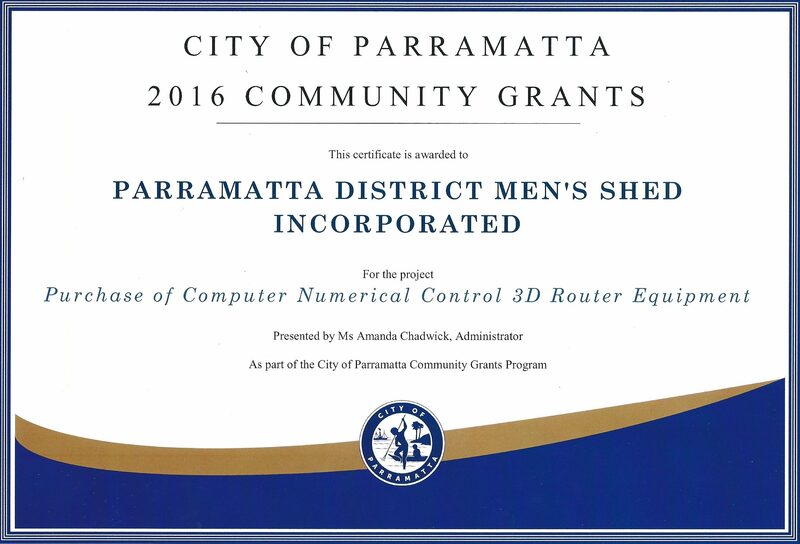 July 2016 - Parramatta District Men's Shed Inc. July 2016 - Parramatta District Men's Shed Inc.
PDMS Inc wins GRANT from Parramatta City Council ….. Once again our Shed has been successful in obtaining a grant from Parramatta City Council’s Community Grants 2016 program. 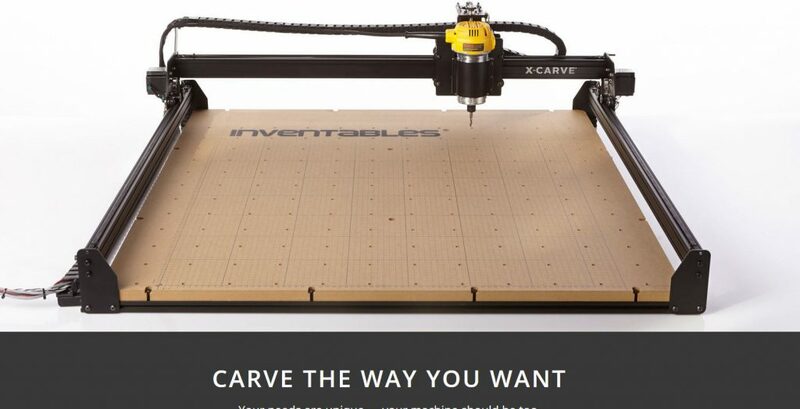 The grant allows our Shed to purchase a “Computer Numerical Control 3d Router Kit”. The major reason for requiring this equipment is to produce templates and cut-outs to satisfy requests from the “Flintwood” disability center. Flintwood and PDMS Inc have a long established arrangement where our Shed provides products for the disabled members at Flintwood to finish off (sand, paint etc). 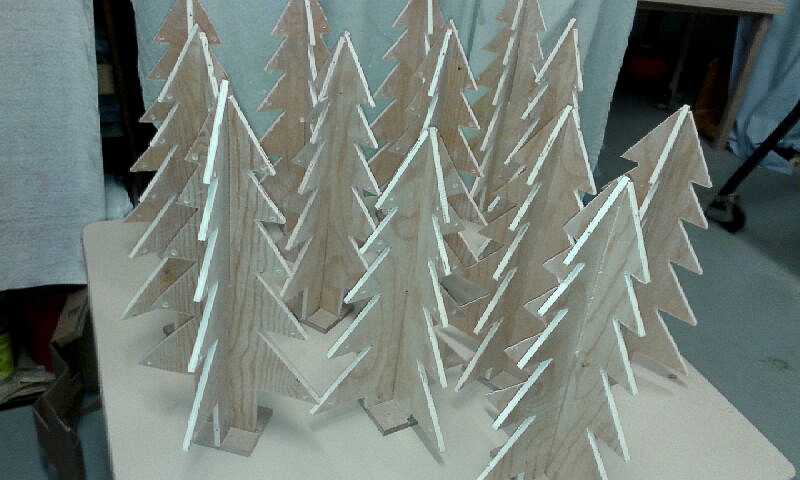 This is yet another one of our Shed’s community involvement programs. Parramatta District Men’s Shed (PDMS Inc.) is proud to announce that Parramatta College have teamed up to bring a new course to the Parramatta community. 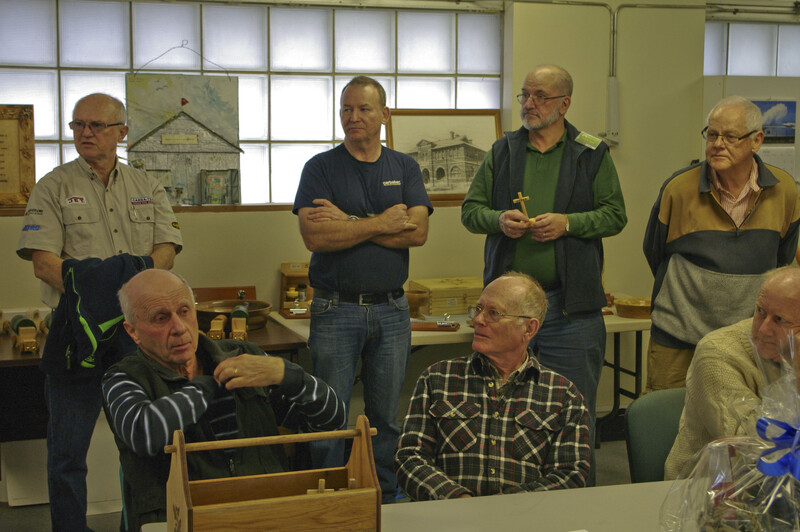 Lessons will be conducted at our Shed by our Volunteer Men. 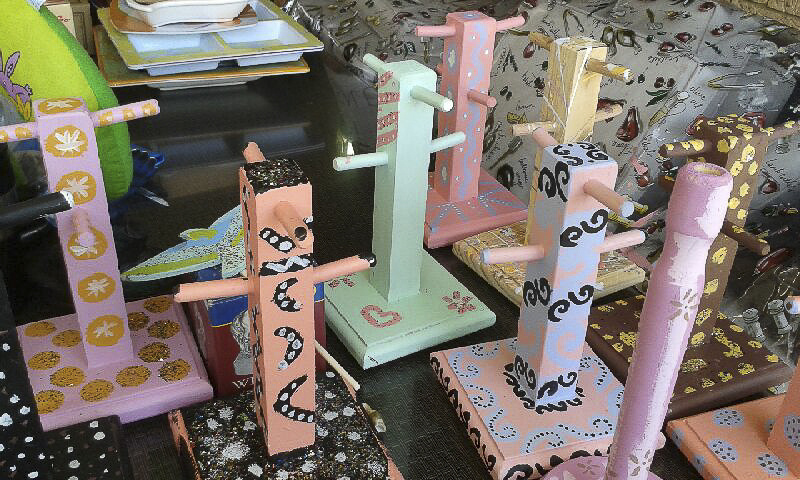 The course is designed for the complete novice both women and men, young and not so young ….. it will be a fun time using our Shed’s tools and equipment and most importantly the great SKILLS of our volunteer MEN.